I'm a mechanical engineer fascinated by unusual manufacturing processes, textiles, and solving real big problems. I currently work with Google's hardware teams to prototype early-stage product concepts. 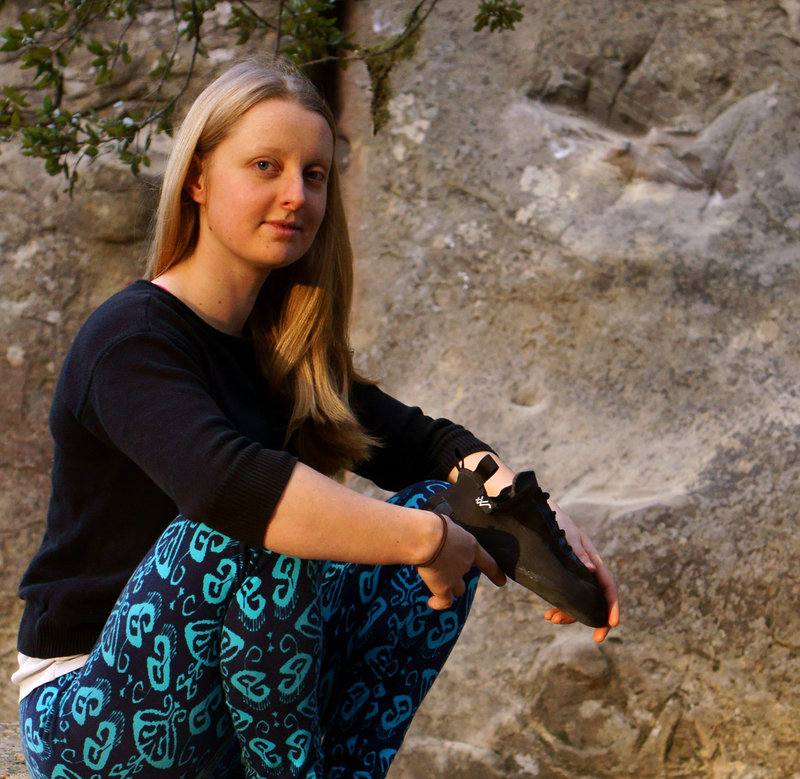 Before Google, I started a company that created the most comfortable climbing shoes in the world by using digital manufacturing to build affordable custom climbing shoes. Check out some of the projects that lead me here.